Some of the best Valentine’s Day celebrations I attended were back in my single days. My friends and I always had a great time spending time together and it didn’t matter that we were single for Valentine’s Day. These Valentine’s Day for Singles party ideas are perfect for a moms night in with your best single girlfriends. Even the married ones can attend if their husbands are working away from home. 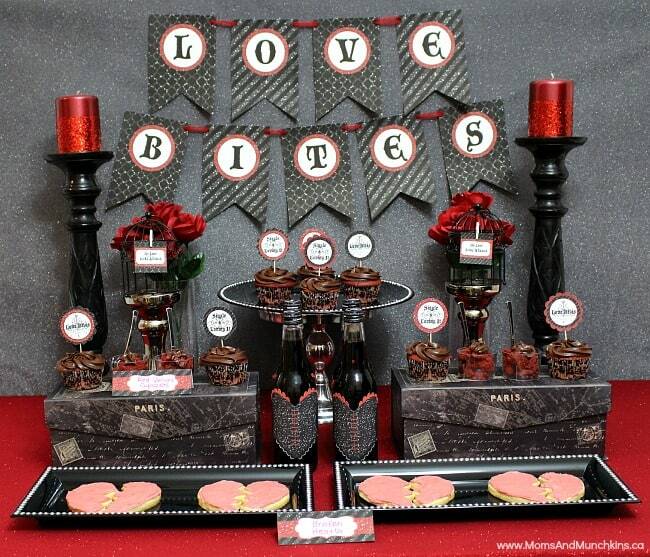 Don’t miss our full Anti-Valentine’s Day Party post for even more creative ideas and printables. What better way to celebrate your single status than sharing some of the best bad date stories of your past! We all have at least one date-gone-wrong story that always brings a smile to our face. Why not share these funny stories with your best single pals during a Valentine’s Day for Singles party. This party is meant to be a fun uplifting celebration to joke around with your closest friends and celebrate your lasting friendships. You don’t need a special Valentine to buy you chocolates this year – you could host your own chocolate fondue party with fresh fruit and marshmallows! Did you know that February 11st is Singles Awareness Day? Feel free to send your best single pals some cards to let them know how much they mean to you! 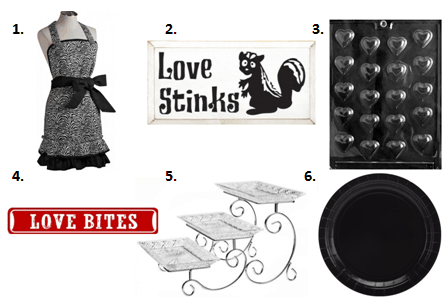 Yes, we have an Anti-Valentine’s Day printable party package! Do you have a funny bad date story you’d like to share? I’d love to hear about it in the comments below! Stay updated on the latest ideas for girls night out and family fun by following us on Facebook, Twitter, Pinterest and Instagram. *Disclosure: I am part of the Amazon & Spicy Apron affiliate programs. All opinions expressed here are my own. I love the chocolate hearts with a bite taken out of them! What a cute idea. I think I celebrated Valentines day more when I was single, lol. My husband and I just do not do it anymore. Those are great ideas and I will pass on to my still single friends.